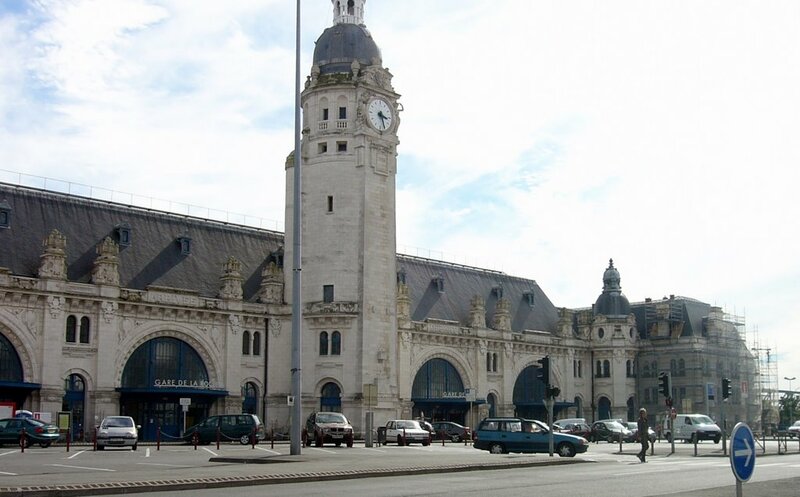 The train station La Rochelle-Ville is a railway station located in the town of La Rochelle, in the department: Charente-Maritime, in the region: Nouvelle-Aquitaine. Its latitude and longitude geographic coordinates are 46° 09′ 09″ North, 1° 08′ 43″ East. 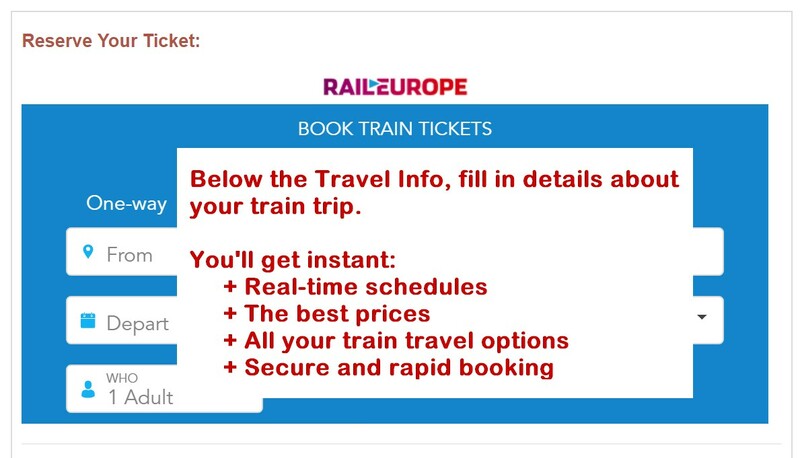 It is served by the TGV, Intercites, TER Poitou-Charentes and TER Pays de la Loire and is on the train line Nantes-Orleans <=> Saintes, Saint-Benoît <=> La Rochelle-Ville and La Rochelle-Ville <=> La Rochelle-Pallice with 5 (plus service lines) tracks and 3 platforms. La Rochelle - Poitiers - Paris-Montparnasse.